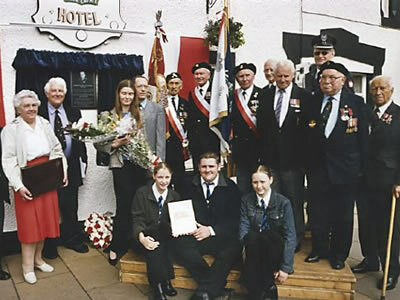 Biggar’s Polish connection was re-established last Thursday 62 years after the Polish army set up camp in the town following their escape from occupied France. 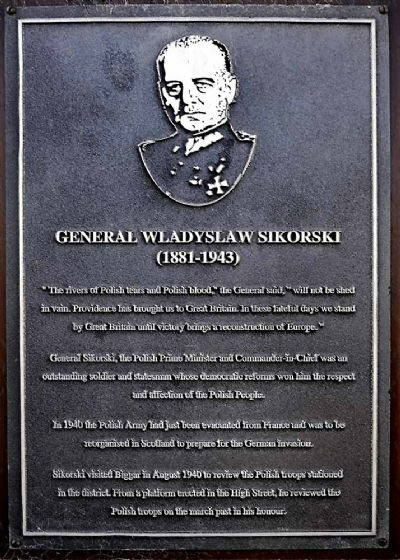 To commemorate that historic event, a plaque with an engraving of Polish wartime leader General Wladyslaw Sikorski was unveiled in the Elphinstone Hotel. The Polish media were present at the ceremony, and it is anticipated that a television programme on the day's events will soon be screened in Poland. There was certainly a terrific turnout to mark the occasion. 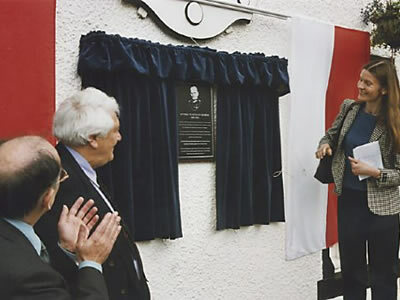 Around 300 people, including Polish mil­itary officers both current and those stationed in Biggar during the war, looked on as the plaque was unveiled by Dr Beata Kolecka, Consellor-Minister Plenipotentiary and Deputy Head of the Polish Mission in the UK. 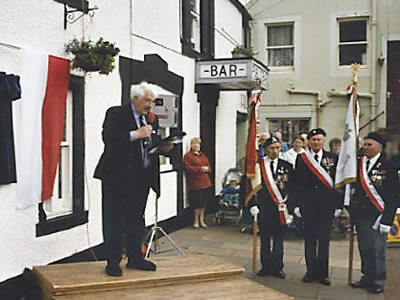 Speaking during the ceremony, Dr Kolecka said: "I, and I believe I express the feelings of the Polish community, am deeply grateful to Biggar Townscape Working Group, the council and coun­cillor Tom McAlpine for their initiative in com­memorating General Sikorski and Polish service­men stationed here during World War Two." After the unveiling, Dr Kolecka was presented with a commemorative album by local woman Sheena Rae, who is pictured as an eight-year-old schoolgirl, getting an autograph signed by a Polish General. 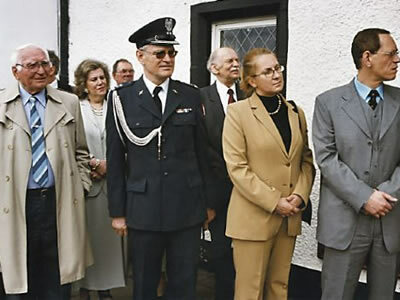 The guests were then taken to an exhibition of Polish / Biggar memorabilia in the town, where local people had the chance to meet distinguished guests. 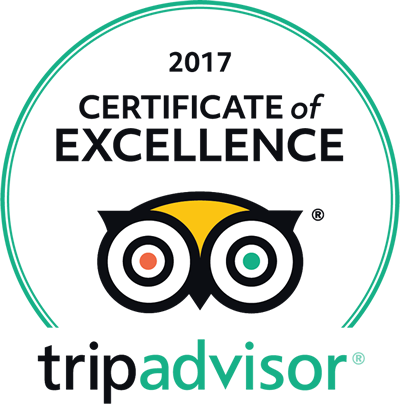 Guests later visited old campsites and other areas of interest. Event organiser Councillor McAlpine said: "At a time when newspapers and politicians seem to spend all their time discussing how to keep people out of our country, it is wonderful to commemorate when Biggar and Scotland offered a home to people who had suffered oppression. "In Scotland we should remember and celebrate our long tradition of offering a welcoming hand to people who are in need, wherever in the world they come from"
"I'm proud to welcome Dr Kolecka here today and I am proud of the way Biggar treated her com­patriots 60 years ago"
There are a number of examples of the hospitali­ty shown to General Sikorski in 1942, like when he was taken fishing on the Clyde by local boy Charlie Thorpe. Charlie, who still runs a shop in the town, says that he and the general didn't catch anything! Two of the Polish troops stayed with the mother of local woman Betty Paterson, and when they left they wrote a moving tribute to the people of Scotland on the back of an envelope. It read: "When Poland is free again and we have returned we shall say to the Scots: We were in many countries and we ate the bread of many nations through long years of war and exile. Some bread was tough and some was salty, some was bitter and some stuck in our throats, for the bread of an exile in a foreign land does not often taste sweet. Your bread was the best, for it was given will­ingly and with a kind heart and not like a pittance but like a loaf shared with a brother and friend. You didn't even know us and yet you treated us like brothers." It was back in September 1940 that General Sikorski, the Prime Minister in exile and leader of the armed forces, came to Biggar to inspect his troops, who had established their First Polish Brigade headquarters in huts at Biggar Primary School. A march-past in the High Street attracted an enormous turnout of local people, as photographs in newspapers of the time revealed. Eventually the First Brigade fought in North Africa with the British Eighth Army, then through Sicily, up through Italy, Germany and back to Poland. General Sikorski and his daughter were later killed in an air crash flying from Gibraltar to North Africa. His tomb is now in the crypt of Krakow Castle along with the Kings and Queens of Poland.